Employee shareholding is one of Essilor’s core principles, a pillar of its success and key to its sustainability. Employee ownership is integral to Essilor’s history and business model. Employees represent the largest shareholding of the Group, which enables an original style of governance and promotes dialogue by involving employees in Essilor’s major decisions. A majority Essilor’s employee shareholders are members of Valoptec Association which contributes to the Group’s long term growth, participates in its governance and supports its values and mission. At the creation of the Essilor Group in 1972, a company of executive shareholders of the new Group was formed. 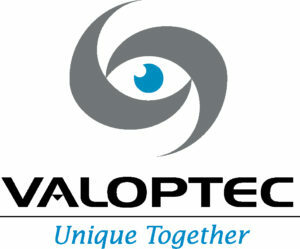 This civic company – Valoptec – held a 75% stake in Essilor. The involvement of employees continued strongly as Essilor expanded its worldwide presence and the number of partnerships grew. Valoptec, now an association, currently represents 9,000 members (employees, retirees, partners) who hold 8.4% of the Group’s capital*. The global footprint of this shareholding reflects the Group’s desire to link the interests of employees with those of the company over the long-term with a shared ambition for a successful business. 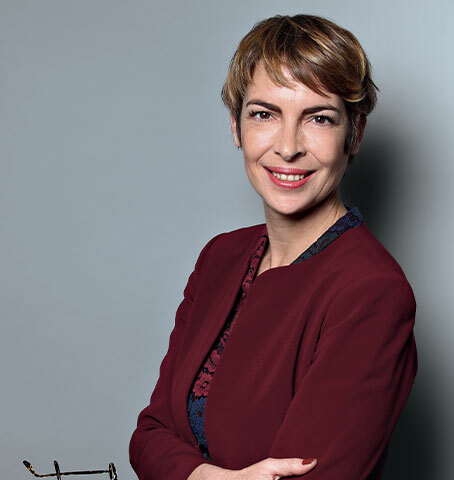 The operation launched in 2017, in 14 countries, saw a record subscription rate, with the result that now 65% of Essilor employees are shareholders. Valoptec Association is represented by an international board. Made up of 16 members, it provides a privileged link between the employees and the Executive and Human Resources Management. Three of its members are on Essilor’s Board of Directors and sit on the Strategic Committee, Audit Committee, CSR Committee and Appointments Committee. Prior to each Essilor Board Directors’ meeting, the Valoptec Board meets and there are regular exchanges with the Group’s Executive Management and Human Resources Management. All members of the association come together once a year in a general assembly. On this occasion, Essilor’s Executive Management presents the Group’s strategy and social and human resources policy on which employee shareholders have an annual vote of confidence. The association is today a truly international community, with members from more than 40 countries. Committed and engaged, it is recognized by the Group's various governing bodies and its voice counts. Valoptec helps to reinforce the ethical will and engagement of employees behind Essilor.